“On Saturday 1st March we celebrated UNAIDS’ first Zero Discrimination Day. Unfair or unjust treatment, either by action or omission and based on real or perceived HIV status, exacerbates the risks of infection and its progression to AIDS. Do you think children living with HIV should be able to attend school with children who are HIV-negative? 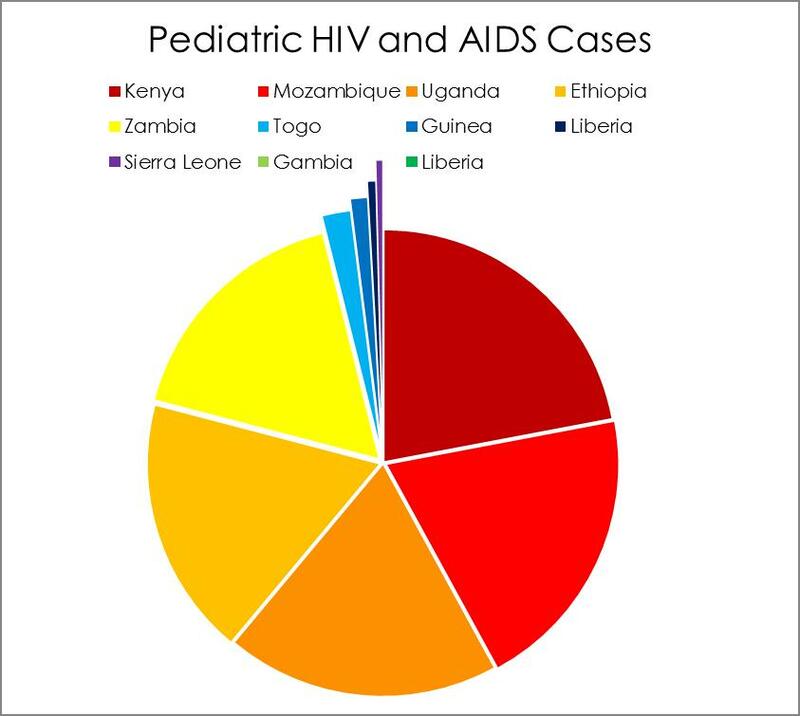 It’s mainly a hypothetical question in the United States, but nine out of 10 HIV-positive children live in sub-Saharan Africa. 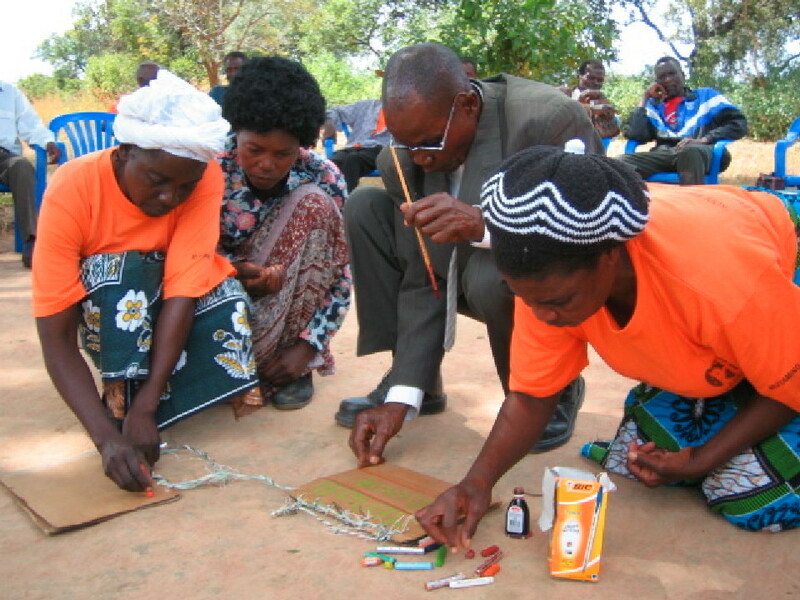 Imagine Mozambique, where one in 12 female youth and one in 50 children are HIV-positive. Worldwide, one in seven people infected with HIV is between the ages of 10 and 24; nearly 15 million children are AIDS orphans — they’ve lost one or both parents to the disease — and four-fifths of those orphans live in sub-Saharan Africa. In Mozambique, Zambia, Kenya and Uganda, almost every child has a loved one with HIV or AIDS within their extended family. At a community meeting I attended in Mozambique last April, many more grandmothers than mothers arrived, carrying babies in their arms, struggling to raise the youngest generation. Would you buy fresh vegetables from a shopkeeper if you knew she had the AIDS virus? Imagine a dilapidated, open-air market in Busia, a town on Uganda’s border with Kenya. Rough wooden tables, weathered through years of use, define the makeshift stalls. Neat pyramids of tomatoes, sour green oranges, carrots and potatoes alternate with bowls of finely shredded cabbage, large smooth-skinned avocados and hands of sugar bananas. Shallots, their shoots still intact, and small spicy peppers lay all around. Some of the women minding shop call out their prices and specials; others recline beneath tattered woven mats that shelter them from the merciless sun. Selling fresh vegetables is one of the few occupations available to women suffering from HIV and AIDS in this town. No longer strong enough to work in the fields, carry water on their heads, cook meals in heavy steel kettles over open fires, or scrub laundry against the rocks in a stream, they can still garden and sell their vegetables in the market. Many of these women discovered their HIV status only after their husbands died of AIDS. Most learned about their children’s infections at the same time. The young ones were infected in the womb, during delivery or from breastfeeding. Zambians make memory books, which give children of parents with HIV and AIDS valuable stories about their personal histories. My questions — about children and school, vegetables and vendors — are ways to consider the stigma of AIDS and how discrimination occurs to this day. Although nearly half of all new HIV infections occur in those aged 15 to 24, the proportion of young people requesting HIV counselling and testing is still quite low, due to stigma and fear of discrimination. Even those eligible for treatment may find it difficult to stay on their medication regimen, or they may refuse the social services they’re entitled to.